“The miracle of Dunkirk” has become one of the most enduring images of World War 2. The “miracle” was achieved through both improvisation and outstanding organisation, but it was also reliant on the bravery of sailors, airmen and soldiers, many of whom held back German forces in order to allow the evacuation to take place. This tour tells the story of the evacuation and visits sites where many of the dramatic events and acts of heroism occurred. You will see the beaches, but you will also visit sites further inland where rearguard troops gallantly fought to give the time for the evacuation to take place. 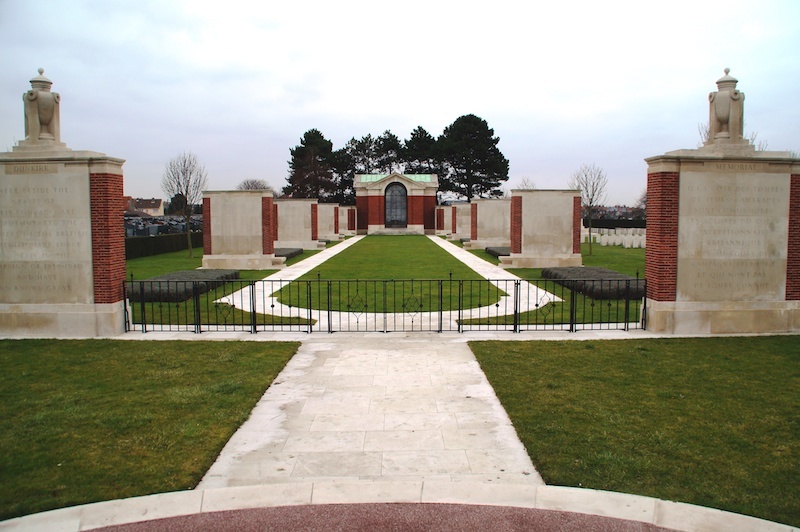 An added bonus of this tour will be the ability to attend the Last Post Ceremony at the Menin Gate, which takes place each evening. To express an interest in this tour please click here. The following itinerary is intended as an illustration of a typical tour. The itinerary can be varied to accommodate the particular interests of the group, the weather or any other factor beyond the organiser’s control. 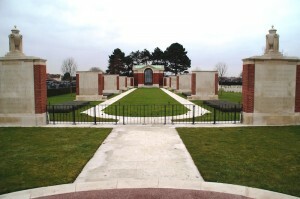 On day one we will take Eurotunnel crossing to Calais and, en route to our hotel in Ypres, we visit the Dunkirk Memorial in Dunkirk Town Cemetery commemorating the 4,500 men killed in the fighting of 1939 and 1940 and who have no known grave. Your tour on day two takes you to two of the evacuation beaches. We begin at Malo-les-Bains and the Operation Dynamo Memorial. Though clearly changed since 1940, at Bray Dunes the remains of ships can still be seen and it is not difficult to imagine the scenes of May and June 1940. 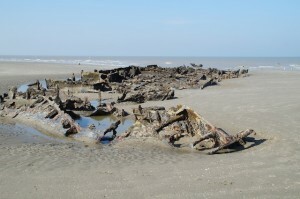 We visit at low tide and take an evocative walk to view the wrecks. After lunch we visit the excellent Operation Dynamo Museum, which tells the story of the evacuation and contains a fascinating collection of exhibits. The day ends with a visit to the East Mole from which the majority of troops were able to board the ships. The third day focuses on the defence of the Dunkirk corridor and on the defensive perimeter formed around. The story of Ypres during World War 1 is well known, but the area around the town also saw fighting during the Dunkirk retreat. We move on to the key strongpoint of Cassel to learn the story of its defence and visit the town cemetery where many of the defenders are buried. After lunch we see the blockhouse outside Cassel, which was defended by the Gloucesters against overwhelming odds and then move on to Esquelbecq, the site of the notorious massacre of British prisoners by SS troops; standing in the memorial barn is a highly moving experience. Our final day begins with an opportunity to view the historic town of Ypres. We then begin our drive to Calais and en route at Bedford House Cemetery where many of the defenders of Hill 60 in May 1940 are buried.